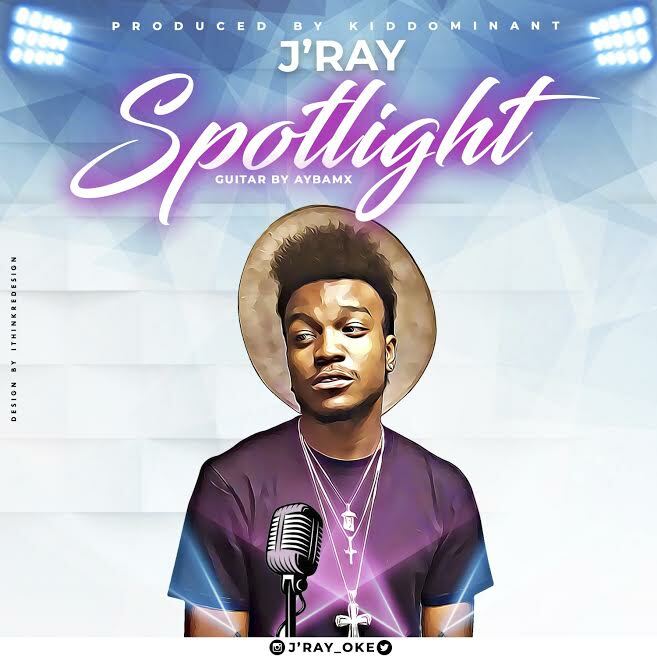 “J’ray” a nigerian, US based artist, is back with a new hit titled “Spotlight” after the succesful reception of his previous singles “Shade” and “Sisi” available on your favorite music platforms. Spotlight was recorded and produced in Atlanta by recently awarded producer of the year Kiddominant, and mixed and mastered by Timi Jay, a young, talented producer. Quotable lyrics from spotlight – “Cause I am dope pass Whitney Houston, and I get class pass Mercedez Benz” .